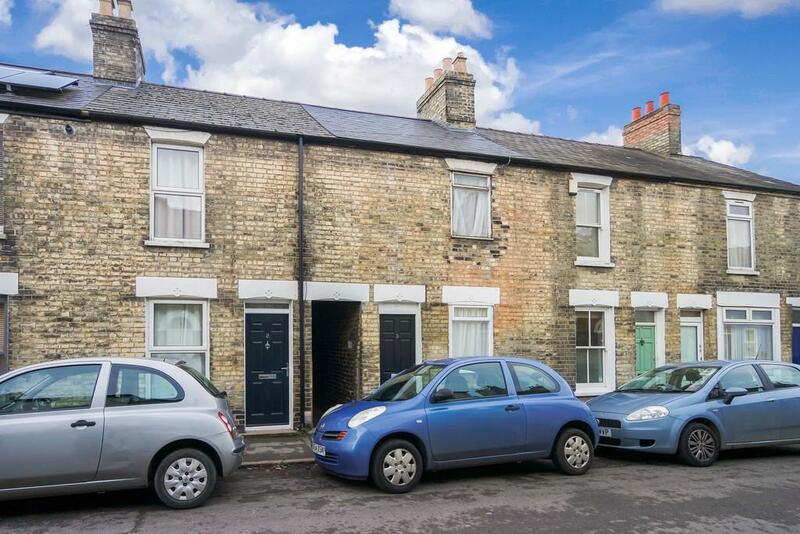 A one bedroom apartment conveniently situated very close to Anglian Ruskin University and the Cambridge city centre. 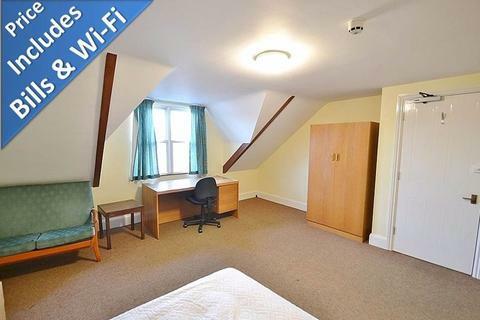 Well presented accommodation comprises double bedroom, fitted kitchen with white goods and shower room. 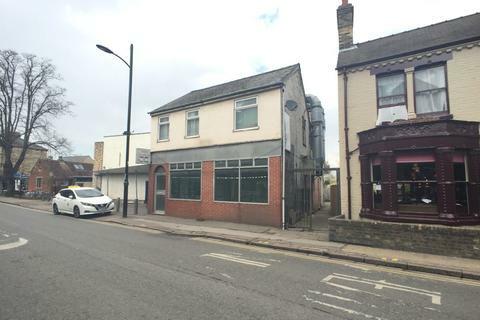 Offered unfurnished and available 1st May. BEDROOM 10' 02" x 11' 04" (3.1m x 3.45m) Carpet, upvc double glazed window to front aspect, front door, storage heater, curtains. KITCHEN/LOUNGE 11' 04" x 10' 00" (3.45m x 3.05m) Part vinyl part carpet, back door to garden with curtain, fitted wall and base units with laminate worksurface over, stainless steel sink and drainer, undercounter fridge freezer, electric cooker with separate grill and oven and 4 ring hob, storage heater, extractor fan. 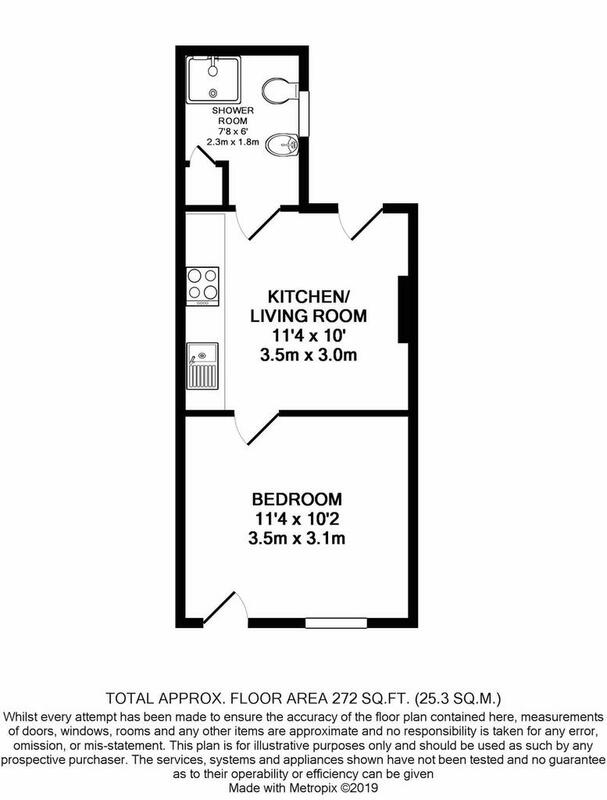 SHOWER ROOM 7' 08" x 6' 00" (2.34m x 1.83m) Tiled flooring, shower cubicle with electric shower, airing cupboard, washing machine, low level WC, wash hand basin, fan heater, upvc double glazed window to side aspect, extractor fan. Property reference 102325006856. The information displayed about this property comprises a property advertisement. OnTheMarket.com makes no warranty as to the accuracy or completeness of the advertisement or any linked or associated information, and OnTheMarket.com has no control over the content. This property advertisement does not constitute property particulars. The information is provided and maintained by The Letting Agency. Please contact the selling agent directly to obtain any information which may be available under the terms of The Energy Performance of Buildings (Certificates and Inspections) (England and Wales) Regulations 2007 or the Home Report if in relation to a residential property in Scotland. 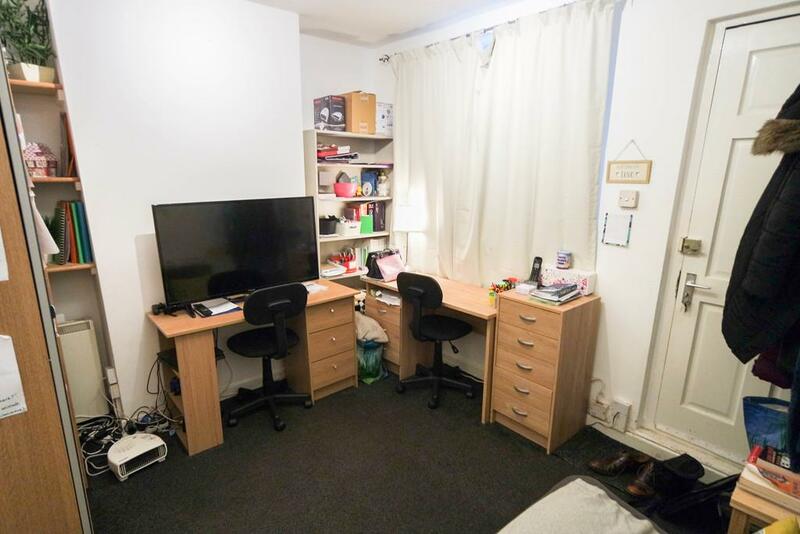 **VERY SPACIOUS DOUBLE ROOM** Located on Mill Road just a 2 minute walk to ARU and REGENT STREET. 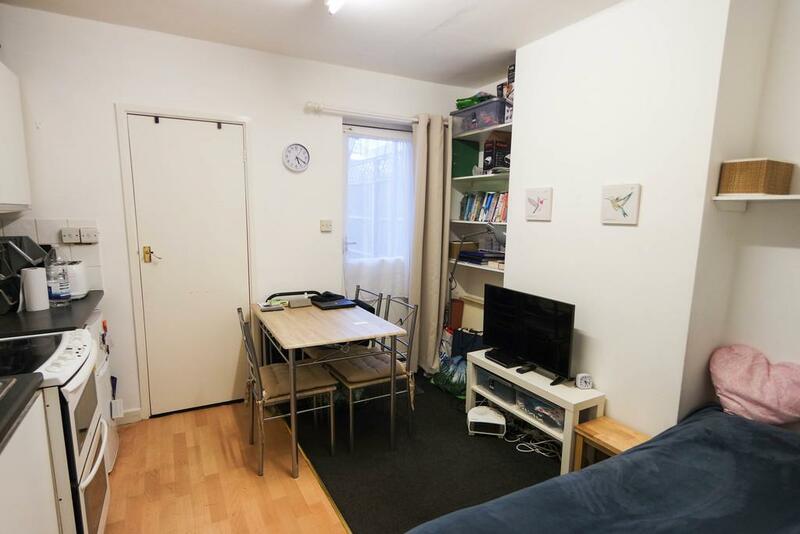 The property includes a shared communal kitchen/dining facilities and secure bike storage. Available to both STUDENTS and PROFESSIONALS. Available 26th June 2019!! 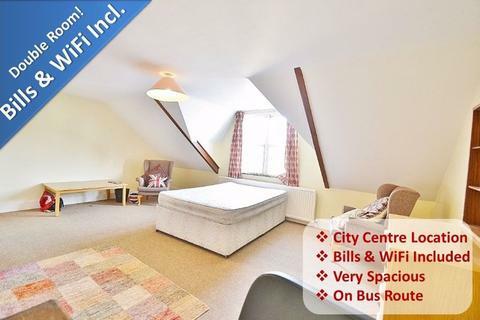 ** ONE BEDROOM FLAT ** AVAILABLE NOW - EXCELLENT LOCATION CB1 - ALL BILLS INCLUDED - except council tax Mill Road close to the city center, 8 min walking distance to Cambridge Train Station. 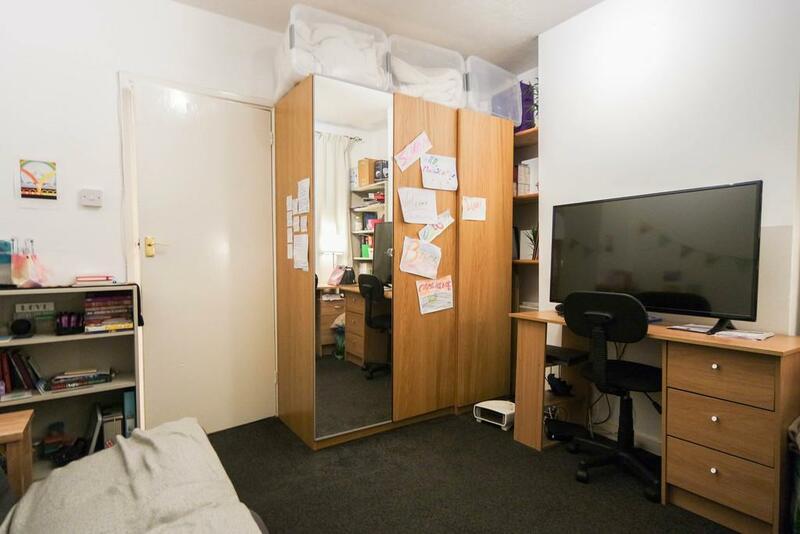 The flat benefits of kitchen/dining, double bedroom, separate shower and toilet,central heating.